Here is a list of must-have beauty products that I can’t live without! From your toes to your long locks, here are my favorite products that you will soon obsess over too! I love this nail polish – two coats during the fall is a dark mocha, and one coat during the spring is a sheer taupe! A great nail color all year round, but good luck finding it anywhere. It is always sold out! This mascara is the BEST I have ever used. 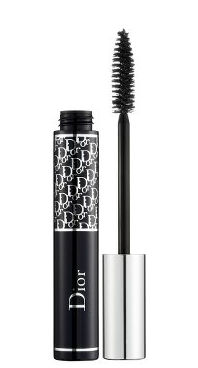 I don’t go anywhere without it – I can go without most makeup if I have to, but I need to wear this mascara! The large brush makes for plump long lashes and two coats = perfection! 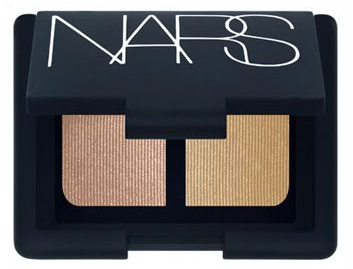 When I wear eyeshadow this is my first pick. I put the matte sand color from lash line to brow, then use the iridescent ivory along my eyelid. A very natural, beach look if you just use mascara with it. For going out and a more glamorous look, I use a smoky color in the crease and move up towards my brow, then line the corners of my eye. 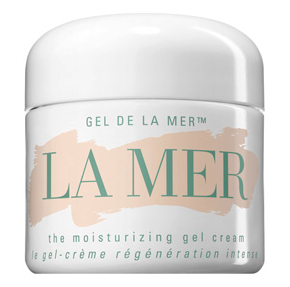 I wear this gel cream every day. I’ve been very fortunate not have been cursed with acne or bad pimples, but I do have dry skin and this cream makes my skin so soft and smooth! 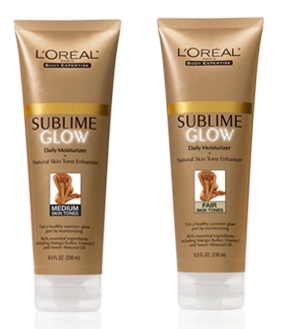 Helps even skin tone and keeps your skin soft all day. I don’t put product in my hair often, but if I am going out and want to curl my hair or put it in an updo, I always use this hair spray. It has just enough hold, but allows for movement (which is much better than a cemented look anyway). Not sticky either! I just started using this stuff again so I can get a little color before all of these weddings I’ll be attending in the next few months (seeing as how I don’t see a beach in my future for quite a while). This is a perfect alternative to a tanning bed (which doctors are trying to ban right now), as it doesn’t cause cancer and premature aging (not to mention leathery looking skin – ew!). PLEASE use sunless tanning lotion or professional spray tanning- it’s never fashionable to harm your body! This stuff is great. After two days of applying it you see your skin changing shades, and without that orange fakey look. It also gives you a bit of shimmer upon application, so your skin will look fabulous even if it’s the first day of use!